There’s no greater bond than a mother-daughter one. Throughout the up and downs of every stage in our lives, the love is always unconditional and the bond remains tight. Though life can get in the way sometimes, it’s important to remember to keep this bond alive. 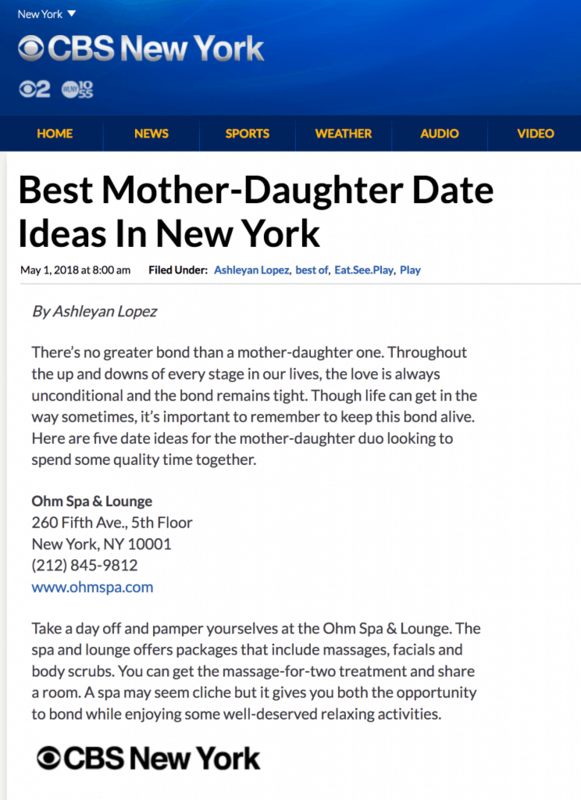 Here are five date ideas for the mother-daughter duo looking to spend some quality time together. 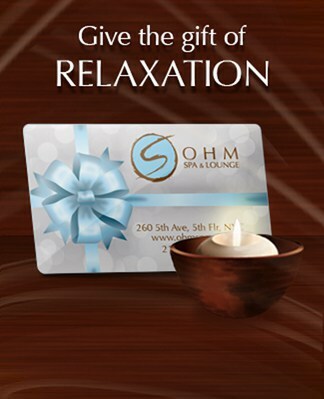 Take a day off and pamper yourselves at the Ohm Spa & Lounge. The spa and lounge offers packages that include massages, facials and body scrubs. You can get the massage-for-two treatment and share a room. A spa may seem cliche but it gives you both the opportunity to bond while enjoying some well-deserved relaxing activities.